Since the acquisition of Lifetouch by Shutterfly was announced on January 30th, the photography industry has been watching, listening, prognosticating and in some cases, nervously anticipating what the Silicon Valley print behemoth has planned for Lifetouch and its customers. 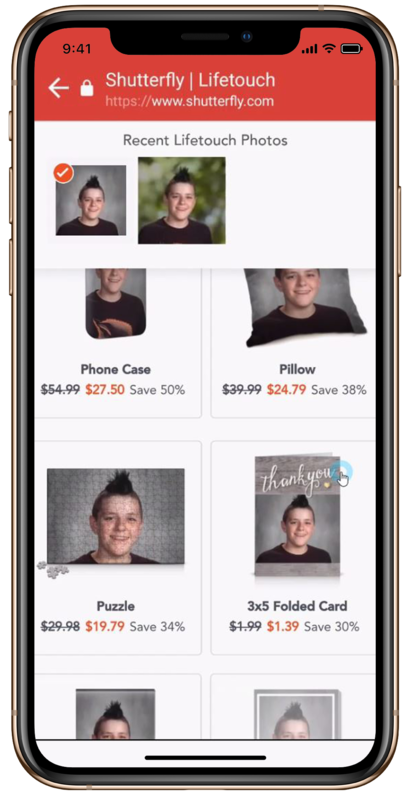 No one doubts that Shutterfly will be making major investments and changes to the Lifetouch business model and technology to better align with the consumers that they covet. Christopher North, Shutterfly’s President and CEO has been sharing their vision for Lifetouch publicly, most recently in this Forbes article. The bigger question has been when the changes would start to hit the market. After all, while the two companies have some common infrastructure, the business models are dramatically different and it would be understandable to think that any significant changes would take time. Understandable, unless you know Shutterfly. Unlike the conservative, Midwest headquartered Lifetouch, Shutterfly is a public company with a CEO who previously spent nine years in leadership positions at Amazon. There is also a lot of pressure from the market to capitalize on the $825 million Lifetouch investment. Well, the wait is over. 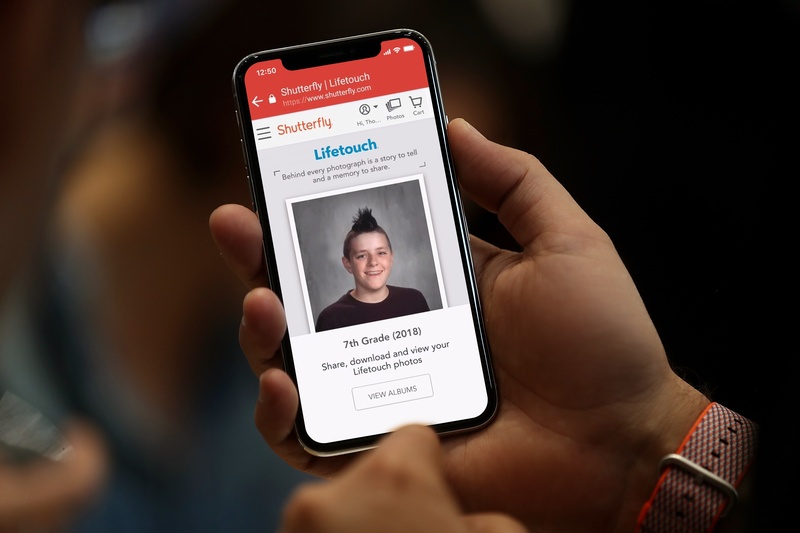 In a clear signal of just how important Shutterfly views the school portrait market, Lifetouch customers already started to experience the future this fall. But their view is even broader. In fact, their CEO recently stated that their strategy is to move from Lifetouch being a capture business to becoming a complete ongoing memory solution for consumers via the combination of Lifetouch and Shutterfly. The vision is to capture, preserve, and share the memories. To accomplish this, there is a major shift to digital and mobile. For us here at CaptureLife, none of this is surprising. We worked with Lifetouch for 2½ years before the acquisition delivering a similar experience to their customers. The Shutterfly/Lifetouch playbook isn’t coming from some proprietary technology or unique industry insights. Their model is based on moving more consumers to their commerce site to drive higher lifetime value from every customer. The Shutterfly/Lifetouch moves only herald the real consumer trends that are sweeping the photo industry. Consumers want digital images. 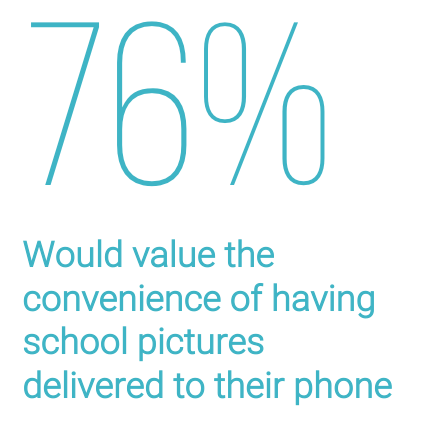 They still value prints, but in a recent survey, 76% of parents said they want digital images so they can share and always have them available. Consumers want their digital images delivered to their smartphone. While CaptureLife has both a web and mobile experience, 81% of parents interact with their images on their phone. When there is value, consumers will use an app. This is backed up by our data that shows 70% of CaptureLife consumers have the app installed on their phone, even if they only had one photo delivered. Consumers are social. They will share and create more customers for you. Our data shows that 25% of people receiving content through CaptureLife invite one or more people to view the same content within the app. And 26% of CaptureLife in-app sales come from someone other than the original customer. Consumers will buy more when they have a better experience, convenience, and the right choice of products. Today, CaptureLife can do for you what Shutterfly is doing for Lifetouch - and even more. 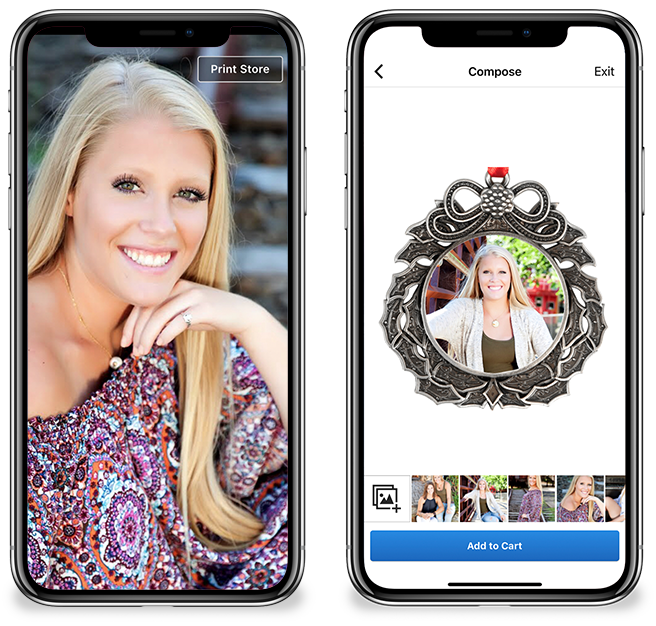 While Shutterfly is making significant investments to bring this experience to the market, the fast growing network of CaptureLife photographers and labs are already transforming the consumer experience and their business with CaptureLife. CaptureLife is integrated with the capture and ordering systems you use today, including PhotoLynx and ROES. No need to change your workflow. CaptureLife is available through a growing network of professional print labs the industry counts on, with no up-front costs. Labs include Miller’s Professional Imaging, Richmond Professional Lab, Technicare, Ark-La-Tex, JD Labs, PrintMakers, Pacific Color Lab, District Photo, CPQ Imaging, and more. The CaptureLife consumer app is integrated with industry-leading commerce solutions to deliver a seamless shopping experience and a rich catalog of print products. And profits from those sales are shared back with the photographer..
CaptureLife has a growing number of unique digital products sold exclusively in the app to drive new sales and incremental revenue for your business. CaptureLife delivers a rich marketing platform giving you the power to engage customers with multichannel campaigns to keep them engaged and buying. What Shutterfly has accomplished with Lifetouch in such a short amount of time is impressive. This is only the beginning. To stay competitive, photographers and labs must embrace a customer-centric model that aligns with the consumer’s social, mobile lifestyle. If you’re interested in learning how you can get started with CaptureLife, contact us today.